Our company is geographically distributed into more than 30 units across Mainland Finland, Åland and Sweden. This requires reliable and functional transport operations and efficient logistics. 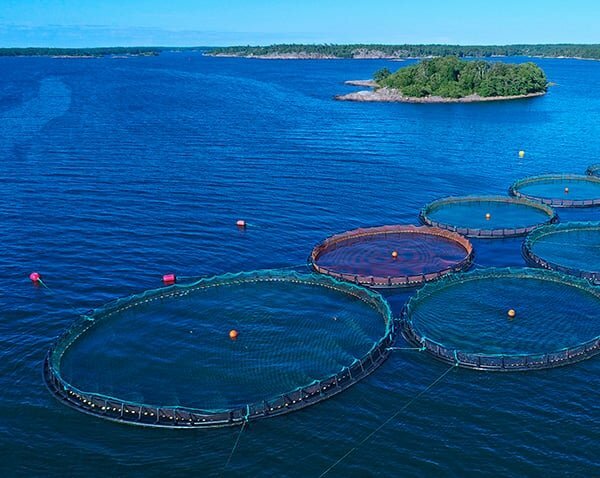 Our transport operations include the transport of live fish (fry), transport of bled edible fish from Sweden to Åland and transport of gutted fish to customers. Transport of fish feed also requires its own logistics chain. For the most part, transport operations are implemented as an outsourced service with long-term cooperation agreements where possible. 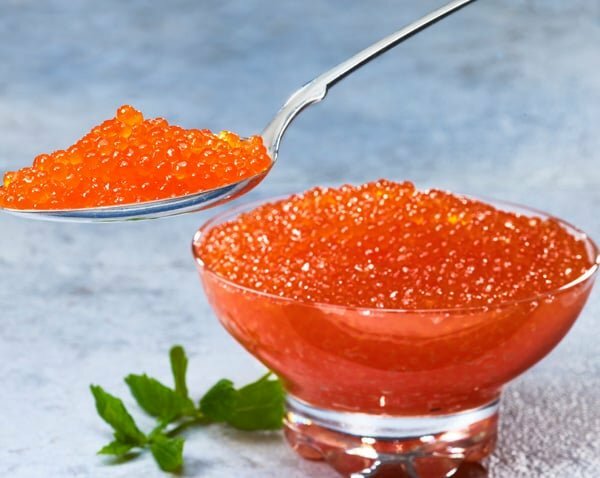 We strive to maintain the highest possible fish quality throughout the production chain. This is a principle behind all our operations and their various areas, which include selecting the fish material, cultivation, harvesting, gutting, packing and transport. 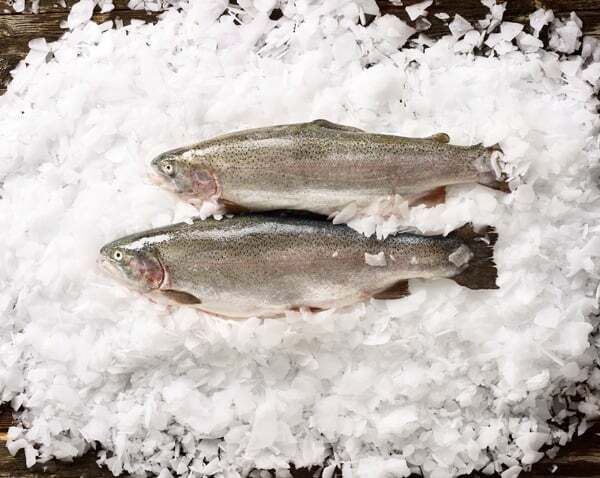 An uninterrupted cold chain is critical in ensuring the quality and shelf life of fish. The temperature may never exceed the upper limit specified. For this purpose, we use an internal quality control programme that includes monitoring the temperature throughout the production chain, among other things. We deliver the quantities ordered precisely, according to the timetable and place agreed upon. Our cooperation is efficient and carried out without a hitch. For us, security of supply and transport safety are an important competitive asset and selling point. We are able to deliver large quantities of fish and good quality evenly every weekday, all year round. Our key customers include fish wholesalers and fish processing companies.